You’ve got the latest steezy outfit, complete with the mis-matching boots and limited edition Japan only Burton handkerchief. 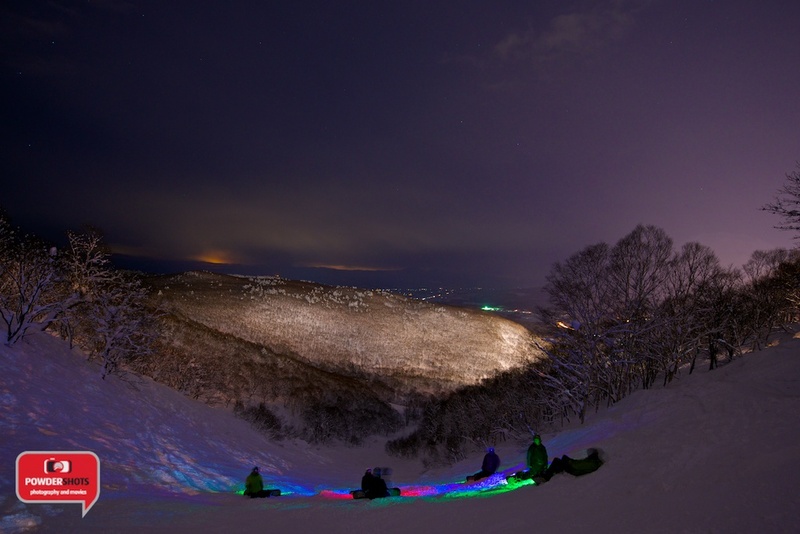 You’ve got all the stickers on your snowboard, and you think that you’re looking pretty good. 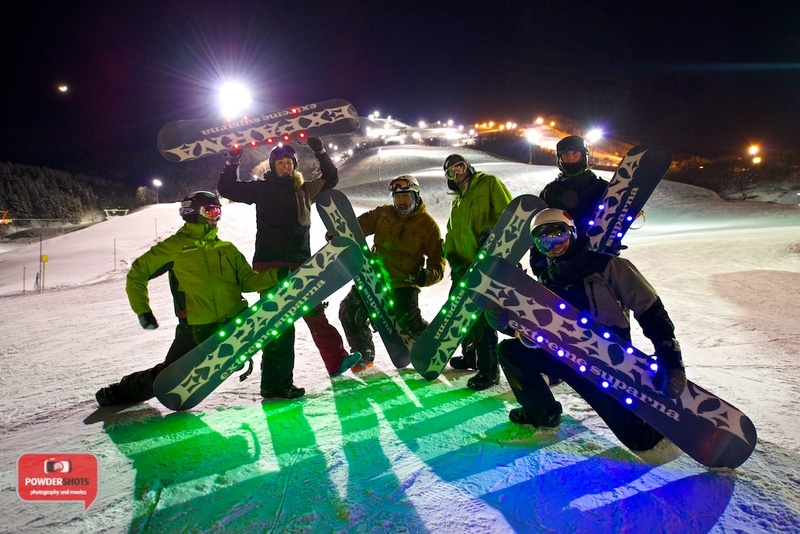 Well, now there is one more tool for your attention seeking arsenal – a snowboard with embedded LEDs! 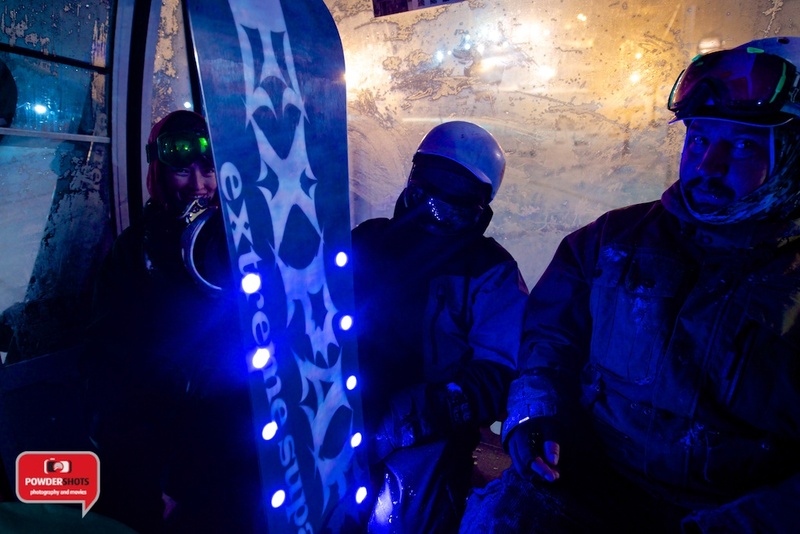 That’s right, this snowboard, from Japanese company Xparna, has LEDs embedded into the base of their GLINT α snowboard – yes, it is spelt in capital letters, because this board isn’t about being subtle. 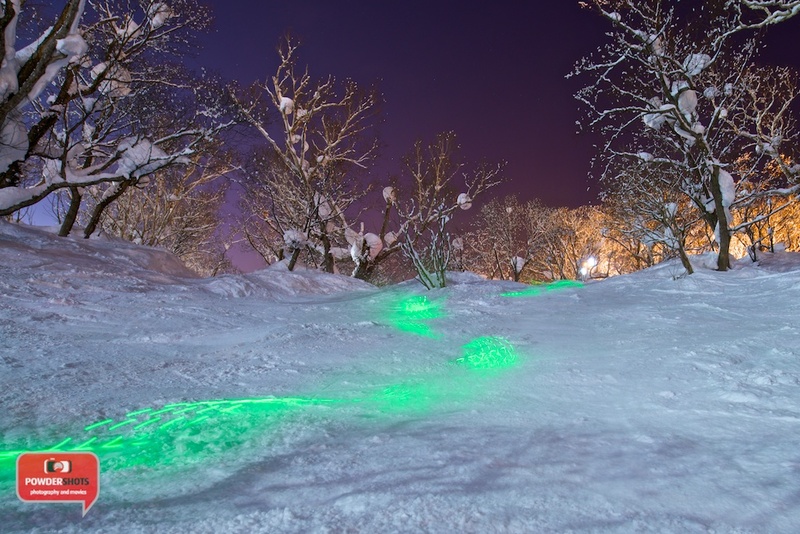 At first it might seem like an odd idea, putting LEDs into the base of the board, but they are bright enough to make the ground underneath you glow. It is probably the closest thing that most of us will ever come to riding (or even seeing) a hoverboard. 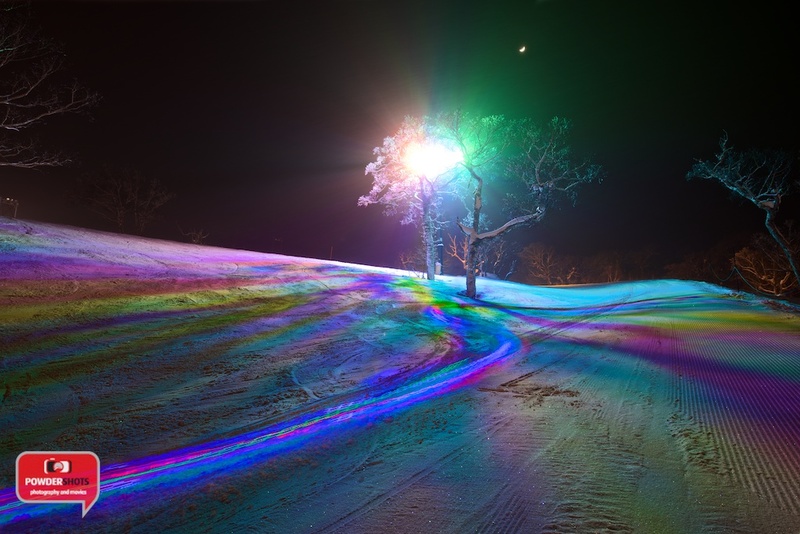 There is a small remote that can be used to adjust the pattern of illumination, as well as the speed of the pattern. 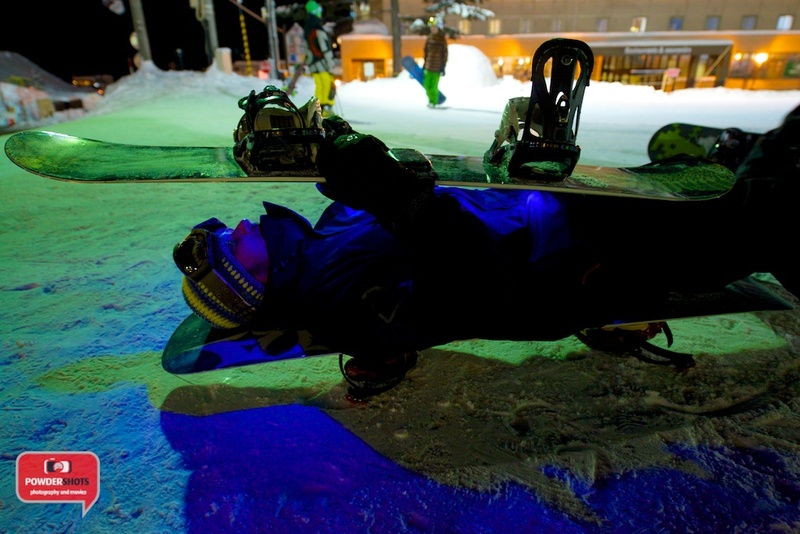 The boards come in three different colours, Red, Blue and Green and in three different sizes – 145, 150 and 155cm. 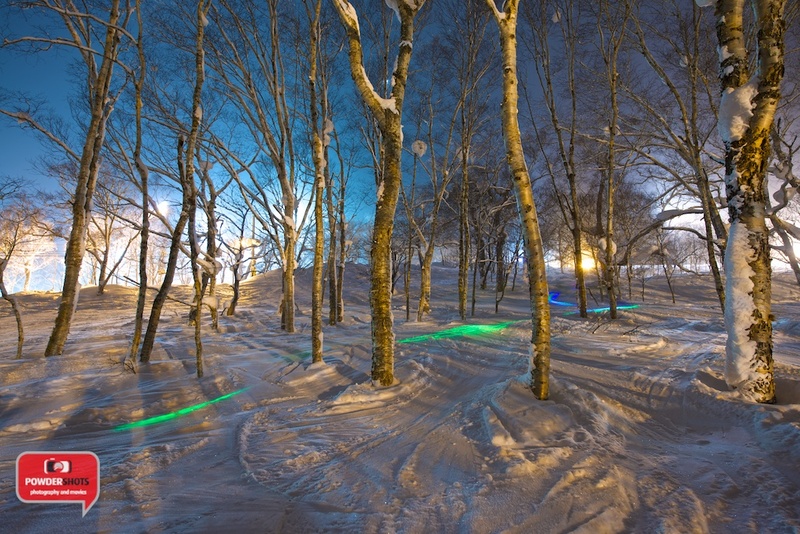 Of course, it looks good on the piste and gets plenty of attention, but to really show this board off, you’ll want to taking this baby over some jumps, and leaving your glowing neon trails streaking through the sky, like a scene from Blade Runner.